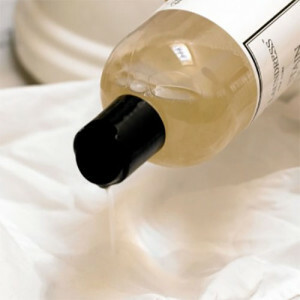 Bentley Organic is a family-owned business based in Yorkshire, which evolved from a traditional soap-making firm that has been running since the 1800s. 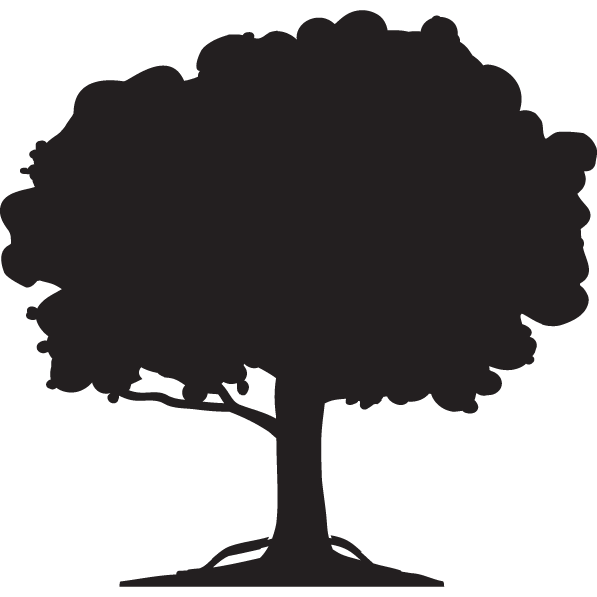 The company’s aim is to provide organic household and personal care products at an affordable price, by operating a simple and transparent supply chain in order to keep costs low but welfare and environmental standards high. The all-natural products are certified organic by the Soil Association, and contain no SLS/SLES (synthetic surfactants), parabens (synthetic preservatives) or genetically-modified materials. 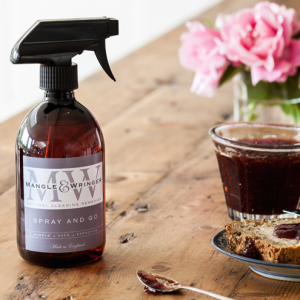 The Kitchen and Surface Cleaner has a gentle but refreshing scent, and works extremely well on all types of hard washable surfaces. 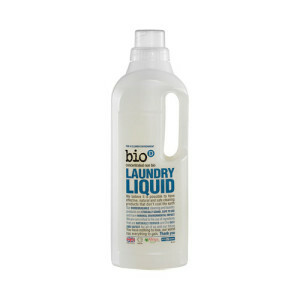 What’s more, it has been scientifically proved to kill 99.9% of household bacteria – meaning that it offers a genuinely viable natural alternative to the chemical-filled big-name brands. 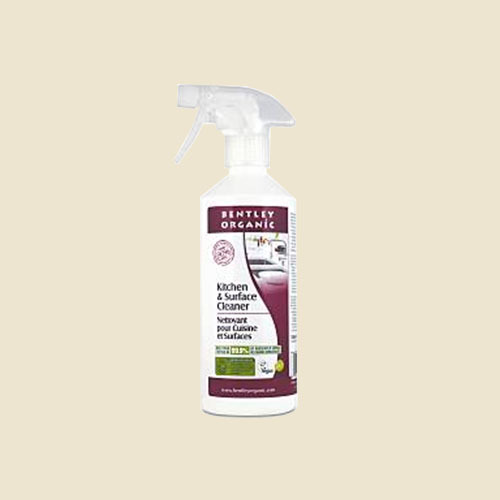 Bentley Organic has developed its own patented innovations in the field of green chemistry to provide effective, non-toxic cleaning products that don’t rely on chemicals – such as a special blend of fruit acids that offers natural antibacterial protection, as well as a preservative system that breaks down once it enters the water system so as not to harm the environment. 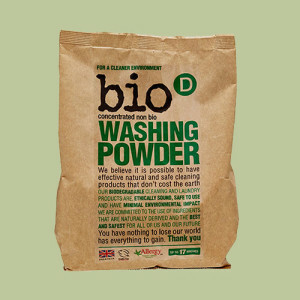 All packaging is recyclable, and the company’s factory is the only soap plant in the world to hold both the Soil Association organic certification and the ISO 14001 Environmental Standard. 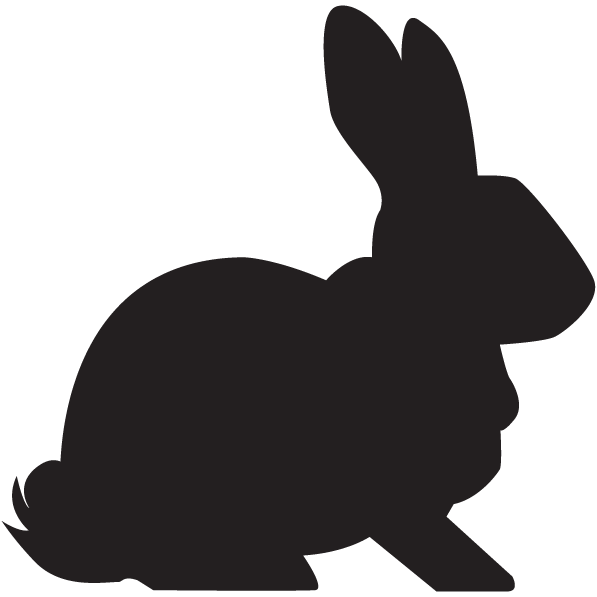 Bentley Organics never tests on animals, and all products except the Smoothing Soap Bar (which contains honey) are suitable for vegans.